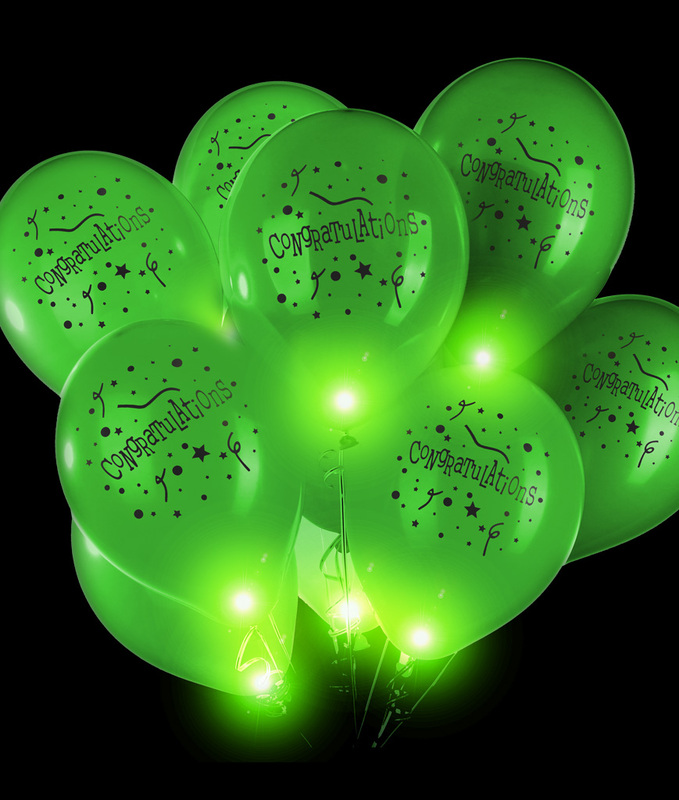 Are you looking for lighted balloons or LED balloons? Blinking balloons are fun for everyone! 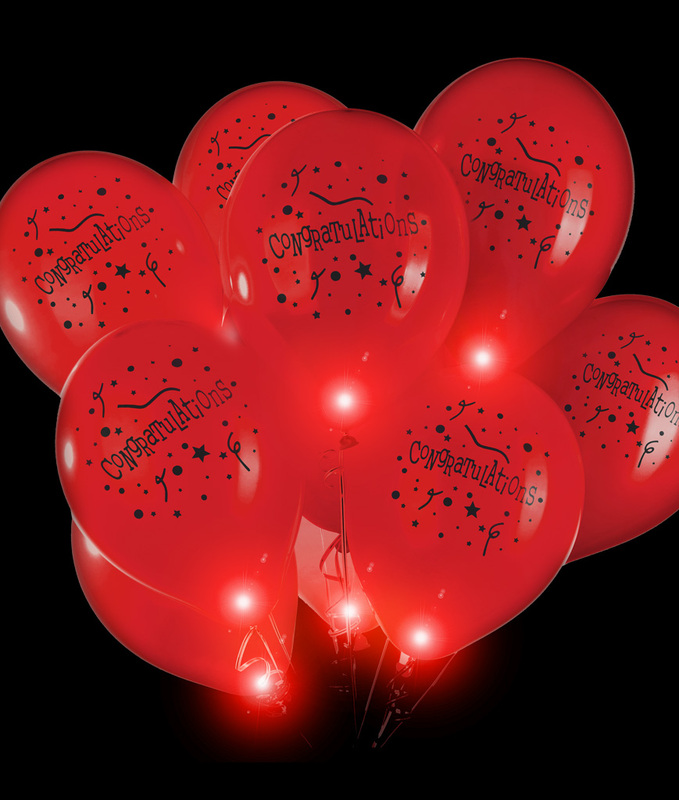 We have tons of LED balloon lights, blinking balloon lights and flashing LED balloon lights! 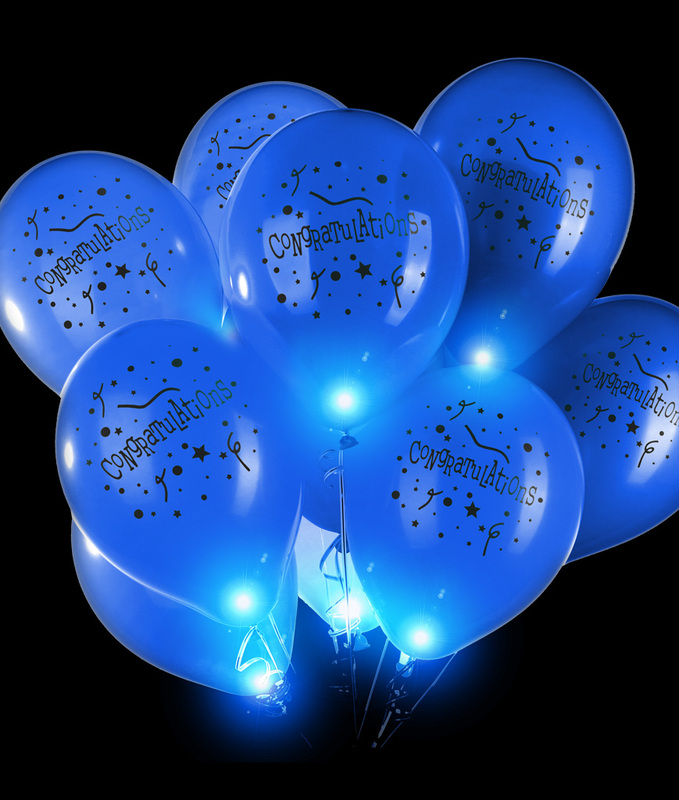 Make us your wholesale balloons provider!